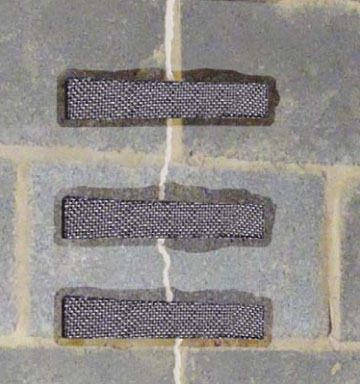 StrongHold™ Crack Injection Kits seal cracks to stop water intrusion. 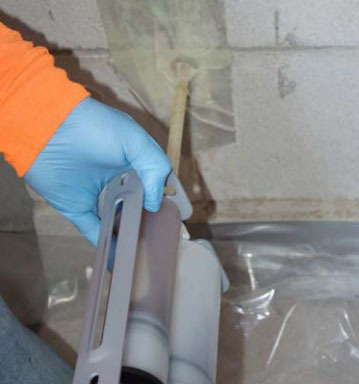 Used with Wall Stitching Kits, crack injection systems can also prevent cracks from elongating or spreading. 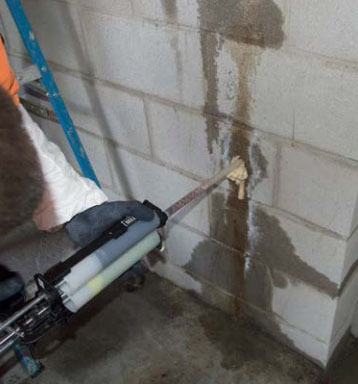 See Leaky Walls case study. You don’t need to put up with leaky walls. StrongHold™ Crack Injection Kits will solve your problems. Call us today at 877-303-0453.